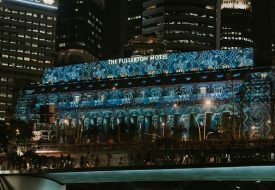 We already got your covered with a list of things to do on National Day if you didn’t snag tickets to the National Day Parade. 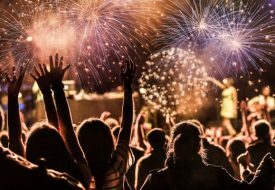 But if catching the NDP’s fireworks is a must, we round up a list of spots you can go to view the fiery theatrics, while having a delightful picnic -all for free! 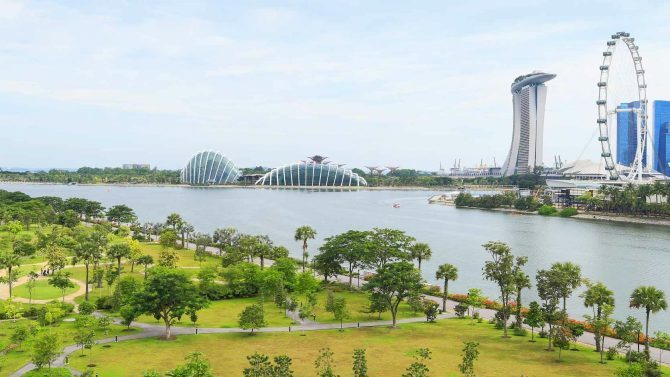 While Gardens By The Bay is usually known for its futuristic Supertrees and an awe-inspiring Flower Dome, the lesser-known Bay East Garden stands out in its own right with lush lawns set against the Singapore skyline. Ample space is offered at the garden’s plots of grass, making it the perfect place to roll out your picnic mats for fireworks-gazing on National day. 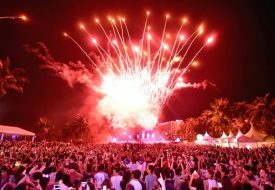 Best Spots In Singapore To Catch The Fireworks This New Year’s Eve!